﻿ Andrej Palinsky Studio of Dance! 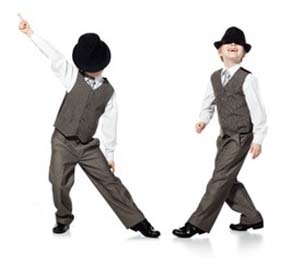 Our Tap Program introduces young dancers to the fun, rhythmic sounds of tap. Children learn the basic techniques of tap dancing by working at the barre and in the center, as well as across the floor. As they advance, strong emphasis is place on tone, clarity, speed, quality and rhythmic progressions. Advanced tappers not only focus on these elements but are continously challenged though class combinations and exciting choreography. Call us at 810.659.8017 for more information.